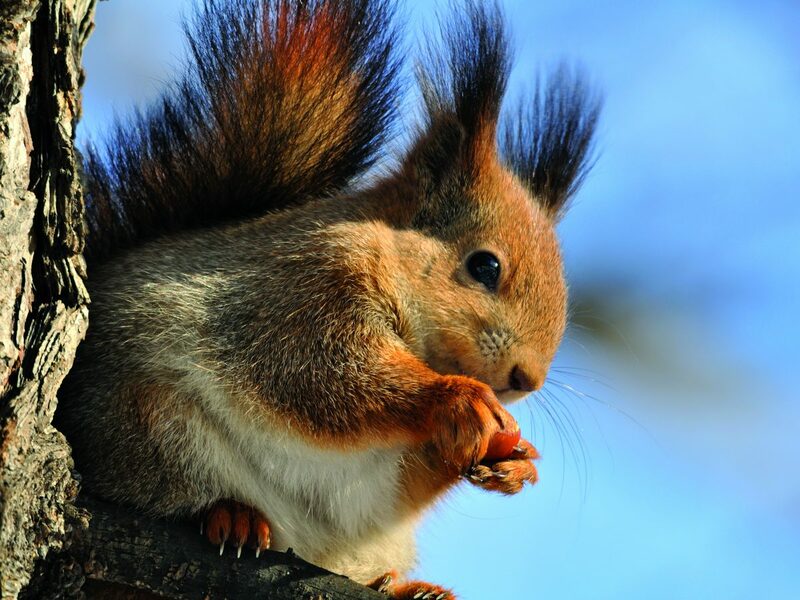 British Red Squirrel is a forum for all those interested in red squirrel conservation and grey squirrel control, providing an information hub with links to current activity across the British Isles. 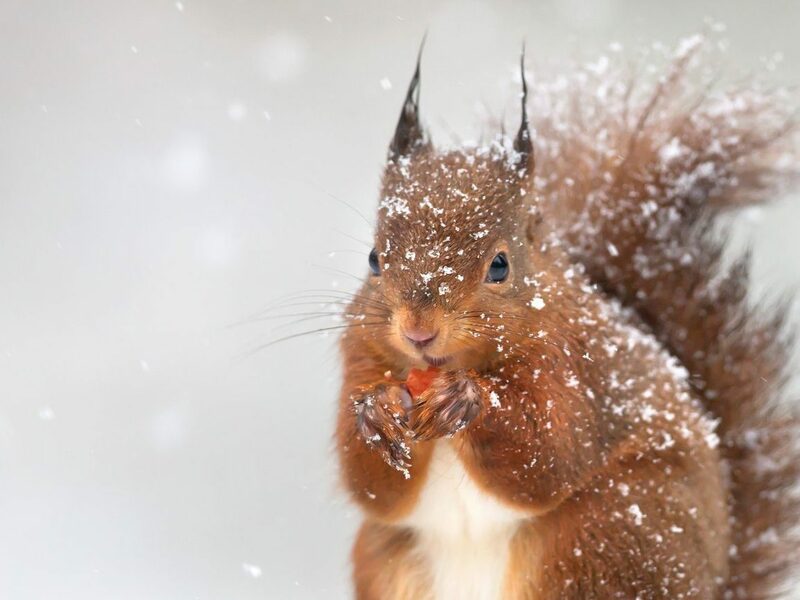 Working alongside other organisations, British Red Squirrel has a focus on raising awareness of the squirrel situation in the British Isles and helping the general public become involved. 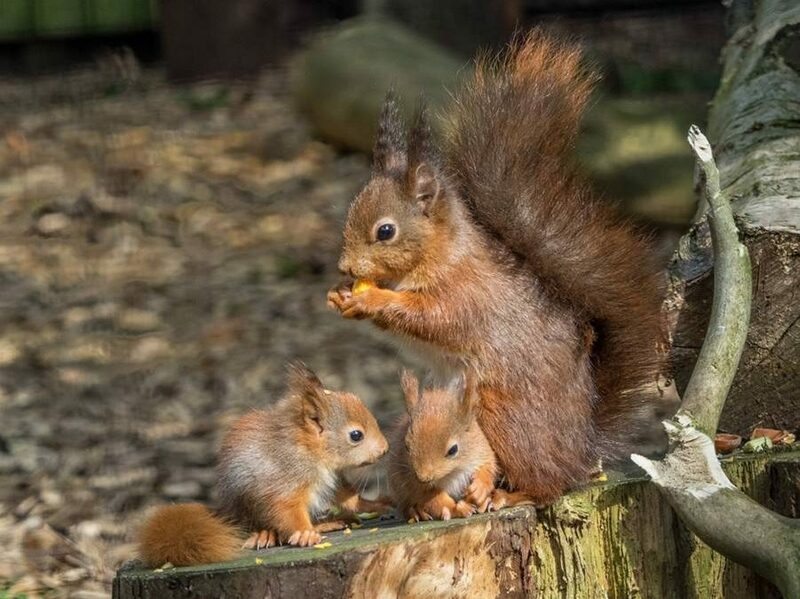 British Red Squirrel, BRS, is made up of a group of volunteers from across the UK, passionate about red squirrel conservation and grey control, with many years of experience and offering a varied range of expertise. BRS is a working project of the Red Squirrel South West group, RSSW. 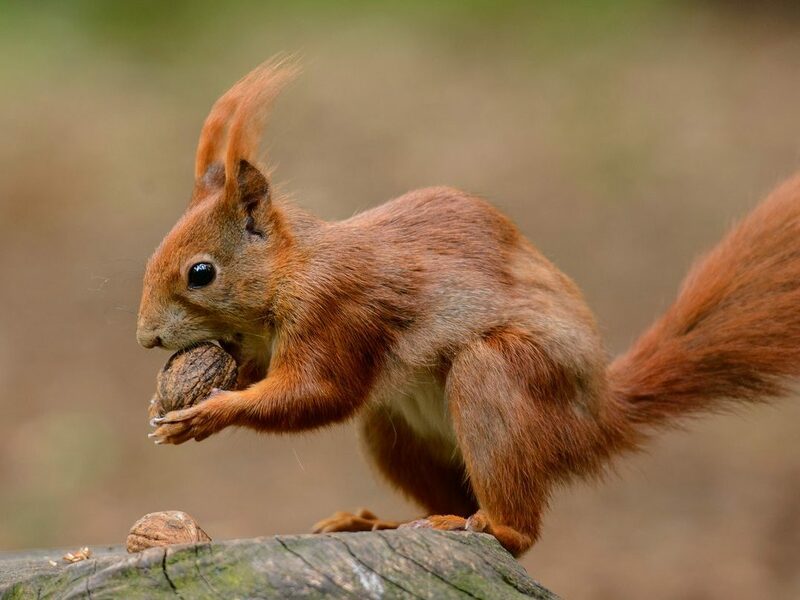 RSSW is grateful to the Red Squirrel Survival Trust for their generous support of this website.